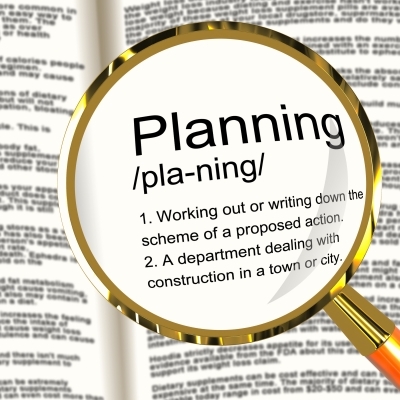 One of the biggest challenges for an individual with ADD, ADHD and Executive Functioning is setting up a plan of action. It’s difficult because it’s hard to look at the end result without seeing an overwhelming experience. Think of it like looking at the steak without a knife. To begin the process, figure out the steps involved in the end result. Sounds easy, but it isn’t as easy as it sounds. I’d suggest writing down a few ideas. Getting something down on paper is the best place to start. Personally, I use an iPad and create a flowchart of ideas. It helps me see the bigger picture as well as identify steps that may be missing in my plan of action. What app do you use on the iPad for the flow charts? I like to use Google Docs on a spreadsheet. It’s available to me on my other devices as well.